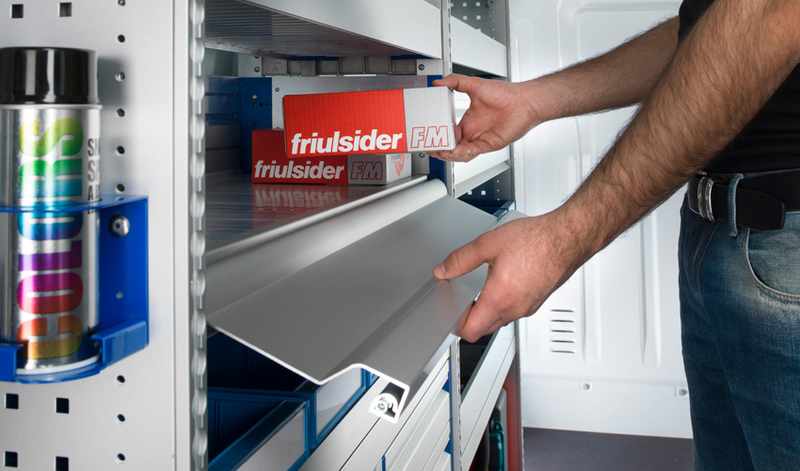 Infinity is the new racking system for vans and commercial vehicles made of extruded aluminium. It is a ground-breaking and innovative product in the automotive sector thanks to the high tech content, high flexibility of sizes and its environmentally-friendly nature. 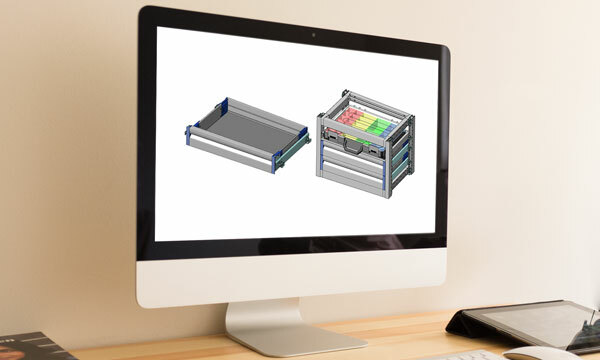 Gentili Technology Equipment’s engineers and designers have designed, in one single project, a competitive and minimalist-design product, thus radically changing the way of designing modular painted sheet racking and avoiding any additional costs for painting and finish. 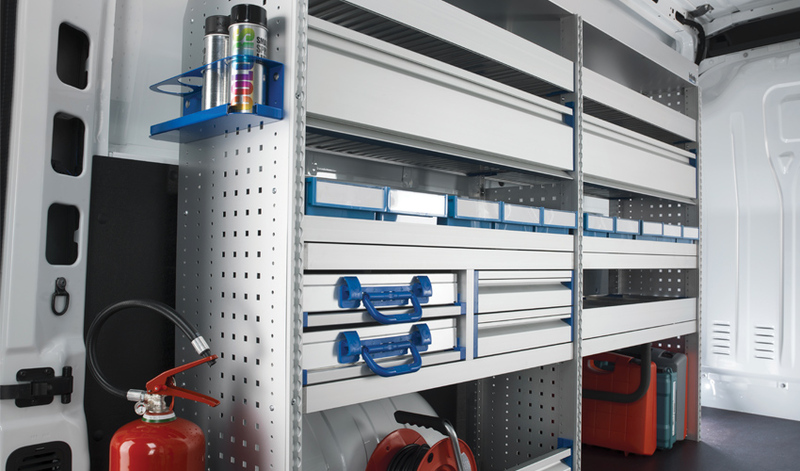 Anodised aluminium makes the racking resistant to rust and wear. Infinity is the first racking system for commercial vehicles that allows to exploit every single cm3 of the vehicle thanks to its flexible composition. 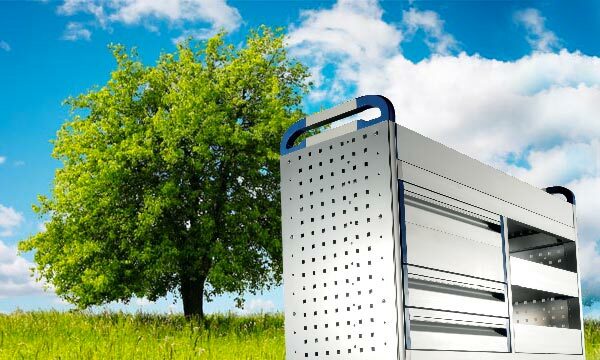 Infinity weighs 30% less than a traditional sheet racking system, thus ensuring higher load capacity and reducing CO2 emissions to the benefit of towns and cities. Infinity racking being structural, it is heavy-duty and more robust than standard die-cast sheet racking. The extrusion process makes racking more stable and safe. Aluminium profiles, die-casting and connection plastic elements are the sole ingredients being used. Easy assembly and sturdy structure. Infinity is made of extruded aluminium and is 100% environmentally-friendly. When it’s time to dispose of the product, you simply have to separate the plastic supports from the aluminium frame. Infinity is also environmentally sound as no paints are used. 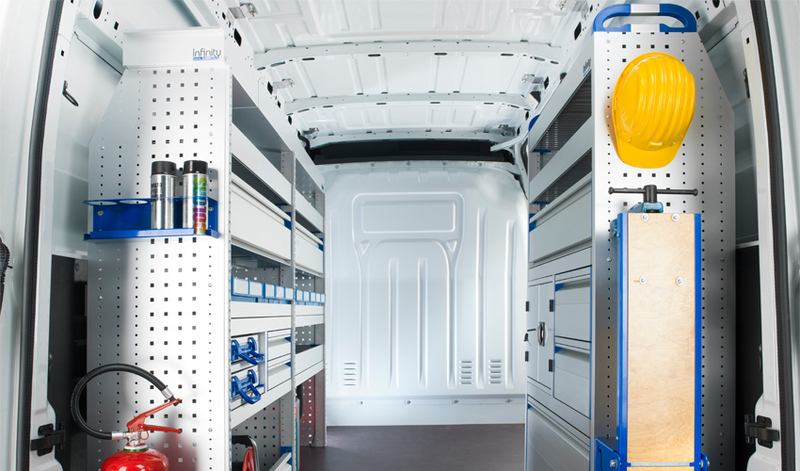 Infinity, the racking system for commercial vehicles by Gentili Technology Equipment can be renewed and integrated at any time by simply replacing the profiles. It can be customised by “cutting” it to measure to suit the internal overall dimensions of the vehicle. Infinity being made of anodized aluminium, it has a long life cycle, does not wear out or oxidize. Gentili’s technicians are at your disposal to provide quotes and custom-made projects based on the customer’s needs. The use of an exclusive design programme by Gentili allows to exploit the vehicle’s loading area completely. 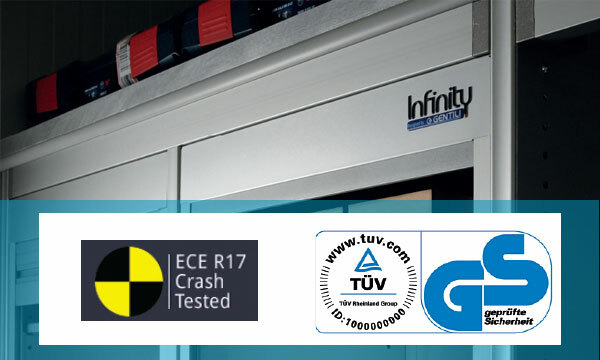 Infinity has been crash tested pursuant to ECE R17 regulation. It is TÜV GS certified. The product is “created in Italy” as all components and the design too are Italian. Your warranty of excellence. Reduced weight on board means less fuel consumption and reduced wear. 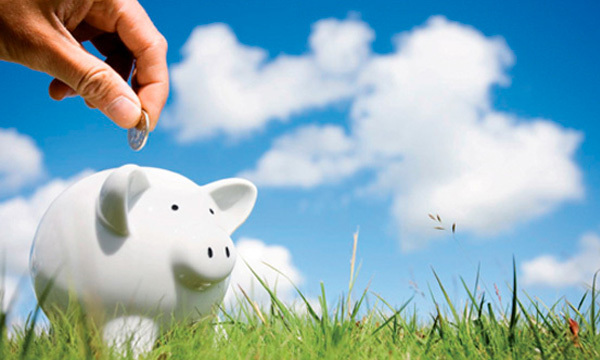 With the money saved, Infinity will pay the initial investment back in a few years only, thus contributing to cut expenses on small and big corporate fleets.